For those who love sports, it can come as a devastating blow to realize you are just not that good at them. Even if you’ll never become a star linebacker, a decorated gymnast or likely even make it past intramurals, there are dozens of careers involving sports that do not require the you to actually play them. 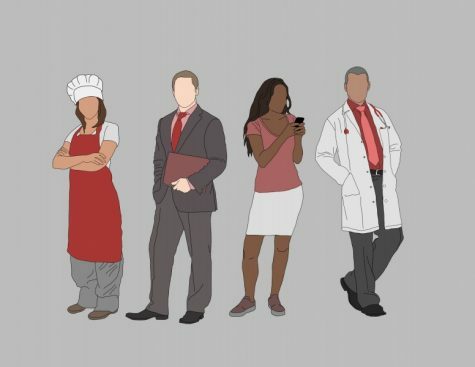 Here are just a few of the numerous jobs that connect other skills with a love for the game. Psychology is one of the most popular majors here at Tulane, and the young and interdisciplinary field of sports psychology offers a promising career path for many college students. Working with both professional athletes and NARPs (non-athletic regular people,) sports psychologists help improve performance, motivation and focus among their clients. If you cannot get paid to play sports, you might as well get paid to write about them. Given the vast number of sports columns both online and in print, sports writing is potentially the most accessible career on this list. P.S. 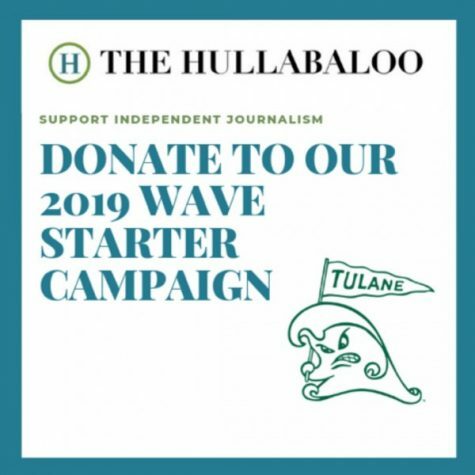 Aspiring journalists – The Hullabaloo is hiring. In this digital age, sports teams and individual athletes need someone to run their Instagram accounts, Twitter accounts, Snapchat accounts and more. 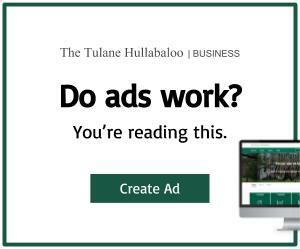 Who could be more prepared for the job than the average Tulane student? If there were more social media managers, maybe some of professional sports’ most infamous blunders – like Kevin Durant’s burner accounts – could have been prevented. Working with athletes as well as active people in general, sports medicine health care providers help to restore function after injury and prevent further damage. A class about sports medicine is even being offered at Tulane for fall 2019. Called “TIDES Sports Med: The Team Approach,” it explores current topics in the field with the aid of relevant guest lectures and field trips to Tulane’s Institute of Sports Medicine. Are you good at cooking and hoping to develop a close relationship with a renowned athlete, travelling with them wherever they go? Then becoming a professional athlete’s personal chef may be the career move for you. According to the article, “Cooking for ballers: Inside the world of NBA personal chefs,” it’s a pretty sweet gig. Potentially less glamorous but equally rewarding is a career as a sports nutritionist, providing advice and education to athletes about their diet and exercise routines. Think about the “Be Like Mike” Gatorade commercial and the Nike Kobe and Lebron puppets commercials. Those with careers in sports marketing are behind these iconic product marketing campaigns and are also in charge of promoting sports teams and events. There are plenty of ways to get involved with sports marketing on campus. Just last week, Tulane’s American Marketing Association hosted Michael Stanfield, senior vice president of sales for the New Orleans Saints and Pelicans. Clearly, there are plenty of opportunities for non-athletes in the athletic world. Be sure to comment your favorite ideas and suggest other career paths below!